IP PBX system for Business MyPBX Standard offers unrivaled features for SMBs up to 100 users at a competitive price with unmatched stability and simplicity. 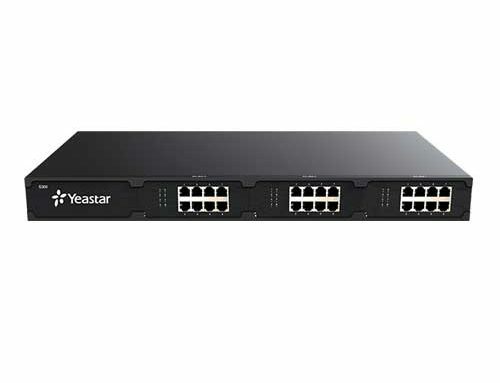 It supports various combinations of telephony port interfaces, thus facilitating easy migration to VoIP. IP PBX system for Business MyPBX Standard offers unrivaled features for SMBs (up to 100 users) at a competitive price with unmatched stability and simplicity. 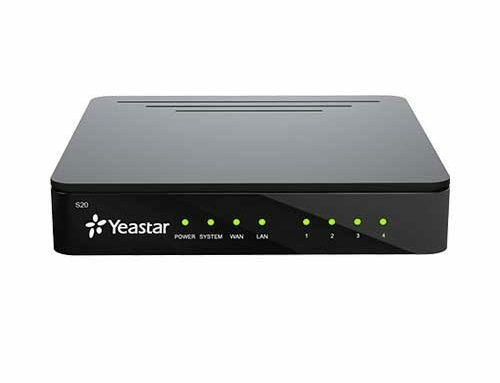 It supports various combinations of telephony port interfaces, thus facilitating easy migration to VoIP. By adding Skype Connect to IP PBX system, your business can save on communication costs no additional upgrades required. If Call back is enabled an incoming call will be automatically answered with a call. Short for dynamic Domain Name System, a method of keeping a domain name linked to a changing IP address. Specified numbers can remotely access the telephone, equivalent to a directly connected phone (see also DISA). OpenVPN is an open source software application that implements VPN for creating secure point-to-point or site-to-site connections. PPPoE is a specification for connecting the users on an Ethernet to the Internet through a common broadband medium, such as a single DSL line. Send and receive SMS by email (this function is only available on a MyPBX when a GSM/UMTS module is installed). is the process in which the system network administrator would manually configure network routers with all the information necessary for successful packet forwarding. The administrator constructs the routing table in every router by putting in the entries for every network that could be a destination. TR-069 CPE WAN Management Protocol (CWMP) was created by the DSL Forum to standardize the Wide Area Network (WAN) management of CWMP. The TR-069 protocol specifically defines a common method for CPE devices to communicate with an Auto Configuration Server (ACS). Attended transfer is an exchange made after notifying the destination party of the transfer, so a contact is just routed in order to a third party when that third party replies the call. Lights or indicators upon a phone that reveal who is talking upon other phones connected in order to the same PBX or even Key System. Allows an incoming call to be redirected to a mobile telephone or other telephone number where the desired called party is situated. Call pick-up is a function utilized in a phone system which allows 1 to answer someone else’s telephone call. Call Transfer is used in order to transfer a call within progress for some other destination. A telephone call in which the calling party wishes to have more than one called party listen in to the audio portion of the call. An external caller can access internal PBX features by keying in a special code (also look at mobility extension). Functionality to distinguish inbound called numbers and to route accordingly. T.38 is an ITU standard for sending FAX across IP networks in a real-time mode. Transfer your calls to a local phone or outside phone number to increase reachability. Call an extension and force immediate pickup (phone will automatically go to speaker phone). Music on hold plays recorded music to fill the silence that would be heard by telephone callers who have been placed on hold. (Double System) The technology helps to realize the automatic takeover from the crashed system to the stand-by system of the same device. Phone provisioning is an easy and time-saving way to configure IP-phones for IP-PBXs. Allows one extension to broadcast a message to many extensions through a ring group. An inbound call is directed to a group of phones and rings all phones; the first to pick up gets the call. Extensions have a voicemail feature to record messages if you are not available. You can transfer calls directly to a central voicemail. Involves passing the call without notifying the recipient. It is furthermore known as unsupervised exchange or cold transfer. Personal computer record produced by the telephone exchange containing information of a call that will passed through it. Allows an individual to put a contact keep at one telephone collection and continue the discussion from any other phone set. Call Routing offers your organization the flexibility to lead incoming phone calls based to your business requirements and office schedule. Within case a calling celebration places a call in order to a called party which is otherwise engaged, plus the called party offers the call waiting function enabled. Time When setting office time you can have special action during or outside office hours. A different ringtone according to groups in the address book (Be aware! Currently this feature only works with Yealink and Snom phones). DND functionality is the ability of a phone or client to ignore any incoming calls. 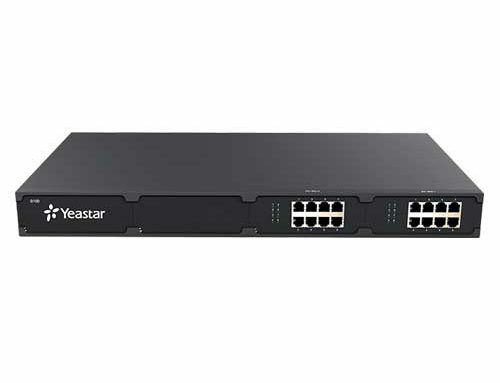 A feature rich firewall which can be set according to your needs, but there is also an active firewall running which permanently protects the MyPBX. Interactive Voice Response is a phone system application that prompts callers with recorded messages and options to processes voice input and/or keypad selections. System-prompts available in many languages. Music on transfer plays recorded music to fill the silence that would be heard by telephone callers who are being transferred. Easily record conversations for monitoring purposes. The pin user can be used to secure special functions like calling over a specific trunk. An inbound call is directed to a queue, agents can logon and logoff to receive calls. The caller hears recorded audio. A list of phone numbers which can be called by using a short code. Voicemail messages can be sent by email. The MyPBX is fully managed through the web interface. (Normal Spy, Whisper Spy, Barge Spy). The spy function can be activated on a specific extension to let this user listen to an active call and advise his colleague without the caller knowing, commonly used in call centers for training purposes. 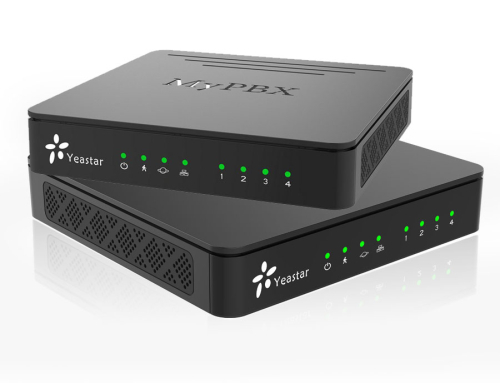 The new MyPBX Standard has a black metal-like case and simple and elegant design. 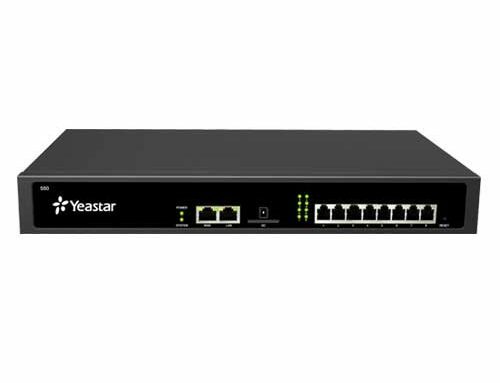 The new Standard still features modular design and supports up to 16 analog ports, 8 GSM or UMTS ports and 8 BRI ports, with a LAN interface and a WAN. MyPBX Standard is the all-in-one STANDARD telephone system that you need.